House complete with updated pictures! This incredibly well built 3 bedroom, 2 bath home is situated on a level lot with no rear neighbors! 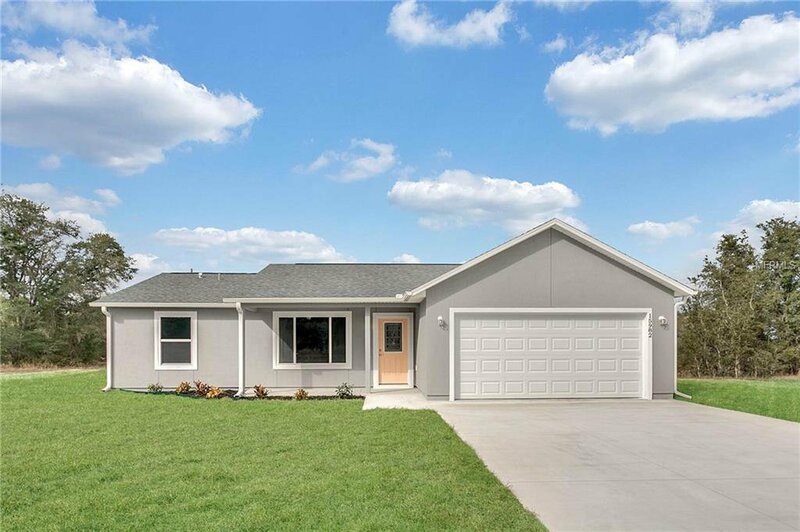 Tile floors, granite counter tops, soft close wood cabinets, and stainless steel appliances are only a few of the upgraded features in this great home! Convenient to schools and the turnpike, you will be sure to love location almost as much as you will this home! Come and see it today! Listing courtesy of REMAX RESULTS REAL ESTATE. Selling Office: LAND HOME BIZ REALTY LLC.